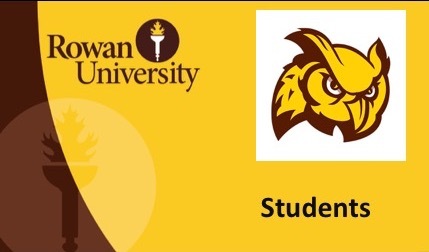 Welcome to the RowanCard program! Students, faculty, and staff can use this multi-purpose photo ID to enjoy the convenience of purchasing power all over campus and around town without cash, checks, or coins. 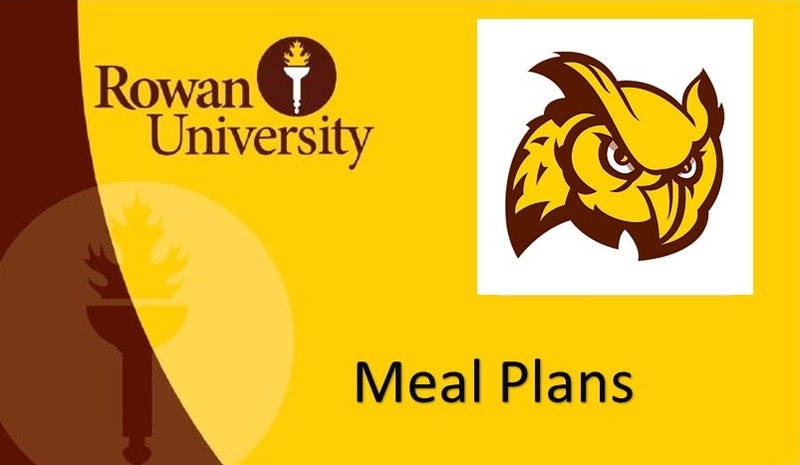 Each time you use the RowanCard, the amount of the purchase is deducted from one of two accounts--Dining Dollars or Rowan Bucks. Need to have your RowanCard made? 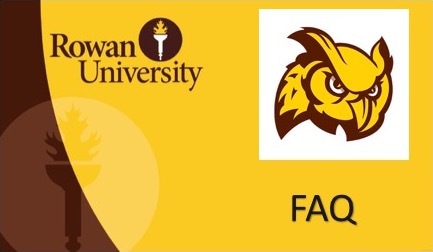 Visit the Information Desk located in Chamberlain Student Center to have your picture taken and to process your ID card.